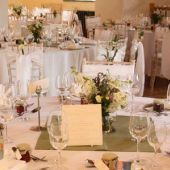 Priston Mill Wedding Venue near Bath - Need Accommodation? Somerset and the Mendip Hills offer lots of things to do for a family holiday at The Post House. Don't miss out on the combo discount ticket for Longleat Safari Park and Cheddar Caves! Bathe in Britain’s only naturally warm, mineral-rich waters just like the Romans did over 2000 years ago! 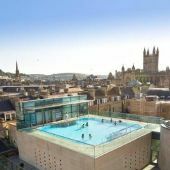 Right in the centre of Bath City with fantastic facilities including a selection of relaxing spa treatments. 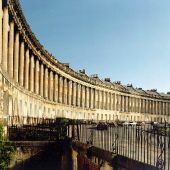 Visit Bath - a beautiful and vibrant destination. There's so many things to do - an historic city centre with a superb range of shops, excellent attractions and beautiful buildings - it is also a UNESCO World Heritage site.